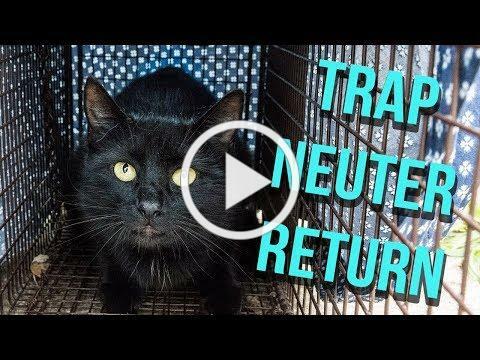 A Miracle At Oahu SPCA! 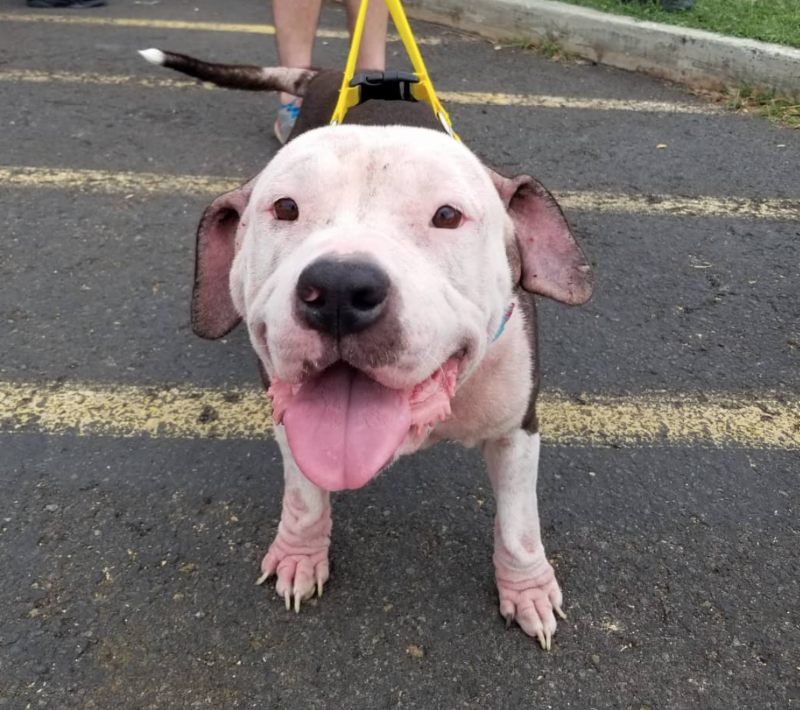 Lokelani came in to the Oahu SPCA in grave condition. Our veterinarians thought that a traumatic brain injury or abuse caused her body to be unable to straighten, nonetheless walk or even stand. They thought these injuries would surely lead to Lokelani's passing. 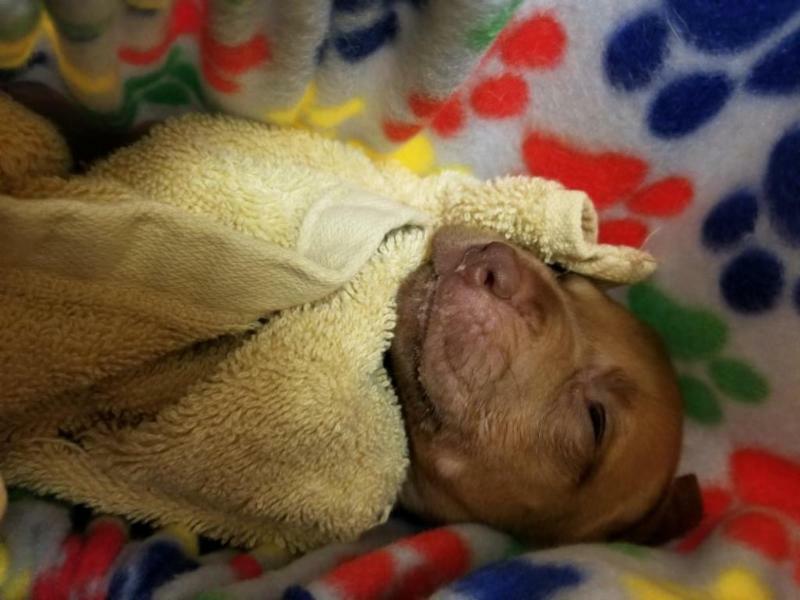 After several different treatments she was given medication to comfort her and was sent home with a loving foster family. 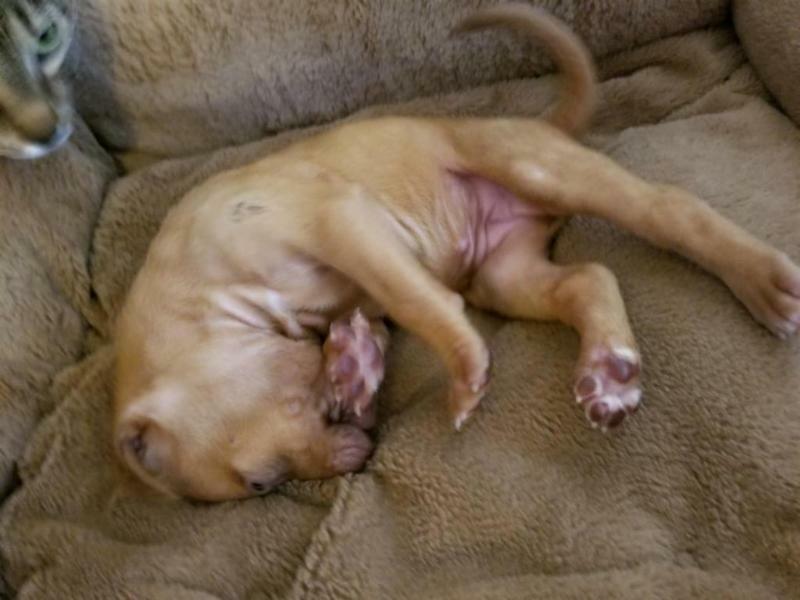 After days of extra love and attention, Lokelani began to slowly perk up! While her body was still contorted, she started to stand and eventually walk! 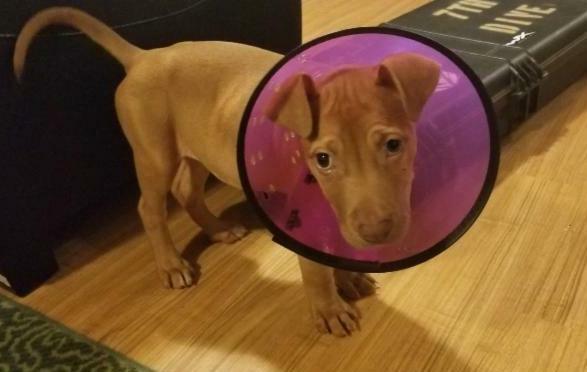 With the help from our expert staff Doctors, proper exercises, water therapy and a lot of TLC, Lokelani is now happy, healthy, and living every rescue dog's dream as a "foster fail" with her foster - now furr-ever - home! 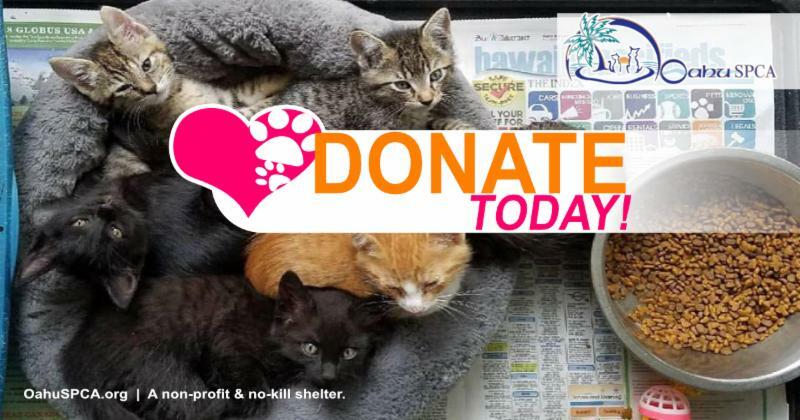 The Oahu SPCA relies on donations to care for our animals and support our no-kill philosophy. 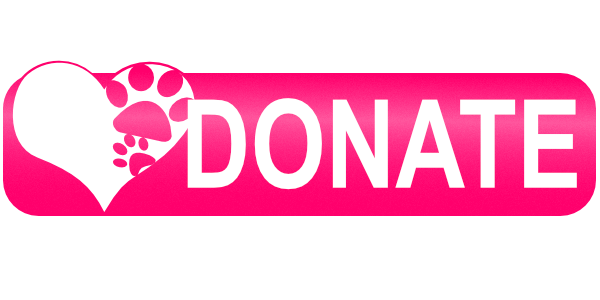 Every dollar makes a difference in the lives of homeless and abandoned animals. Show Them You Care - Donate Today! 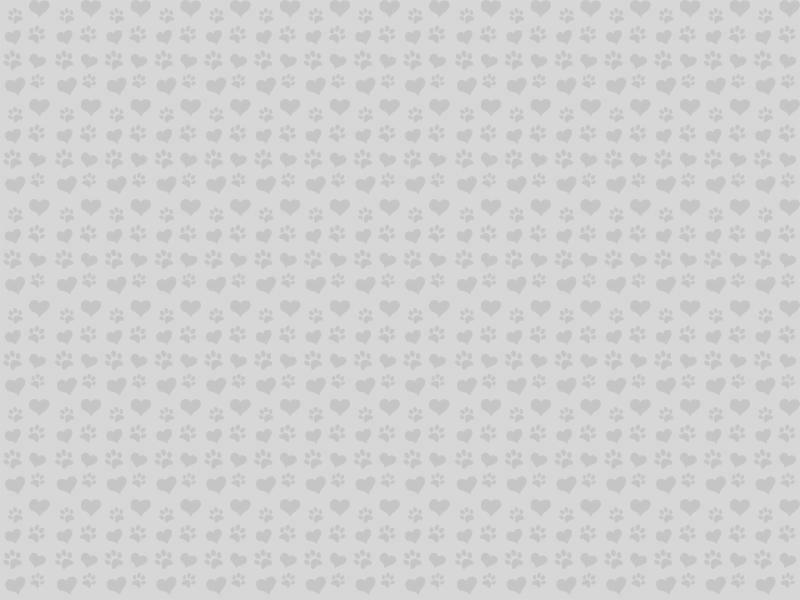 Become a Member of the Oahu Society for the Prevention of Cruelty to Animals. 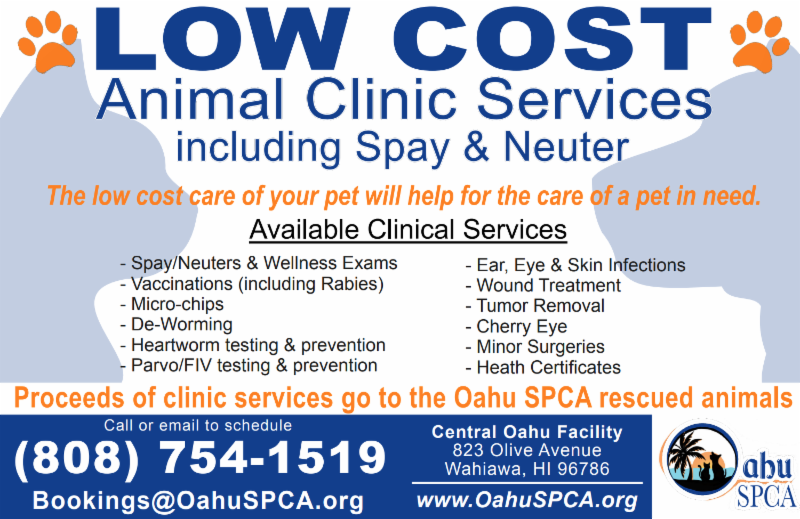 Oahu SPCA volunteers will receive a short orientation and on the job training. Orientation is held every Friday, Saturday and Sunday at 9:30am! 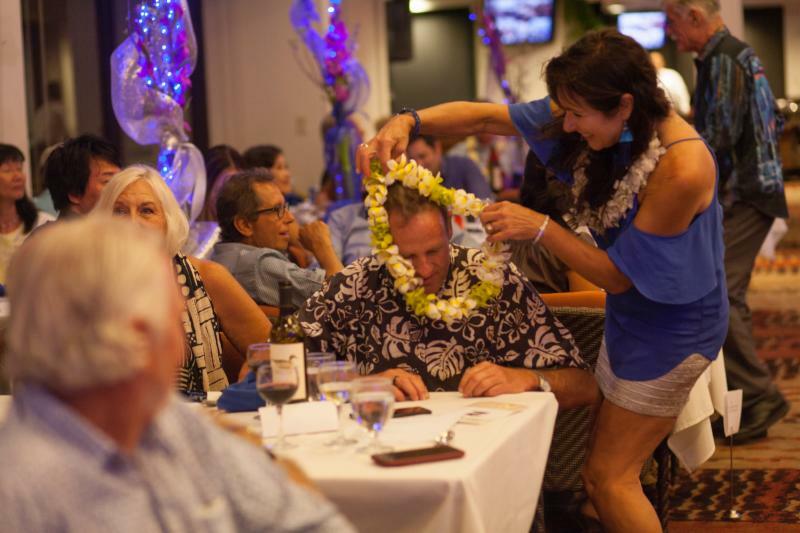 Big Mahalo to our Dedicated Supporters! 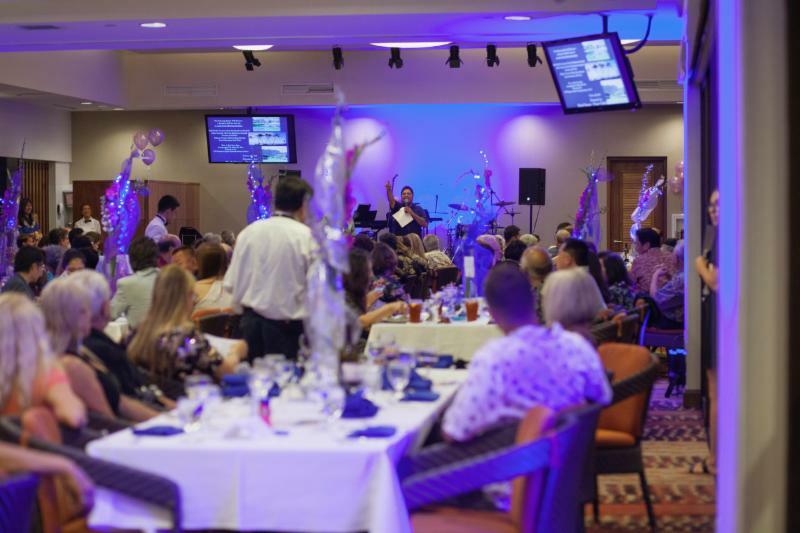 The sold-out 2018 Gala was a record breaking fundraiser for Oahu SPCA's Rescued Animals! Special Thanks to our friends at Aloha Kia! See more precious cats by clicking below! Check out our other adoptable dogs! 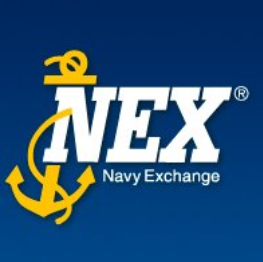 Your Navy Exchange wants to help pets find a great home with monthly pet adoptions! 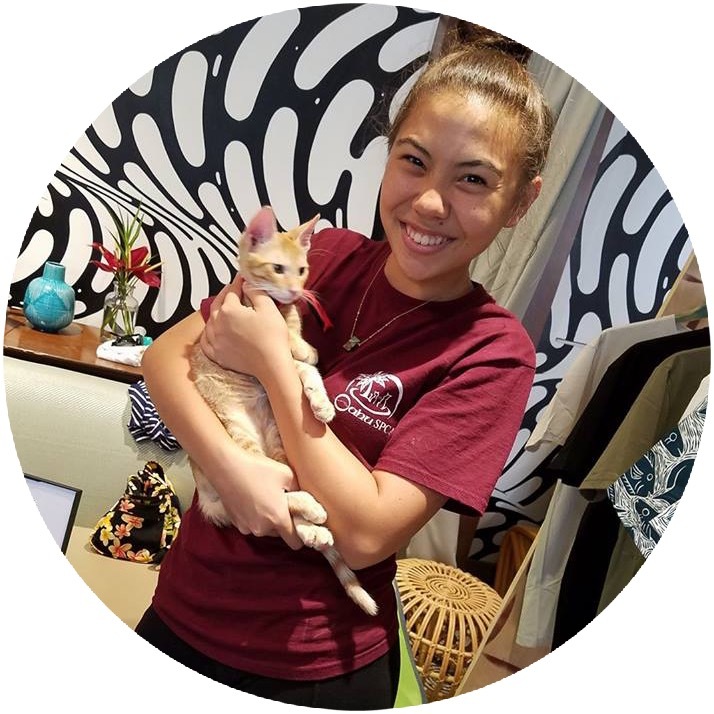 In partnership with Oahu SPCA the NEX Pet Shop will be hosting pet adoptions on the first Saturday of every month from 11 AM to 2 PM. 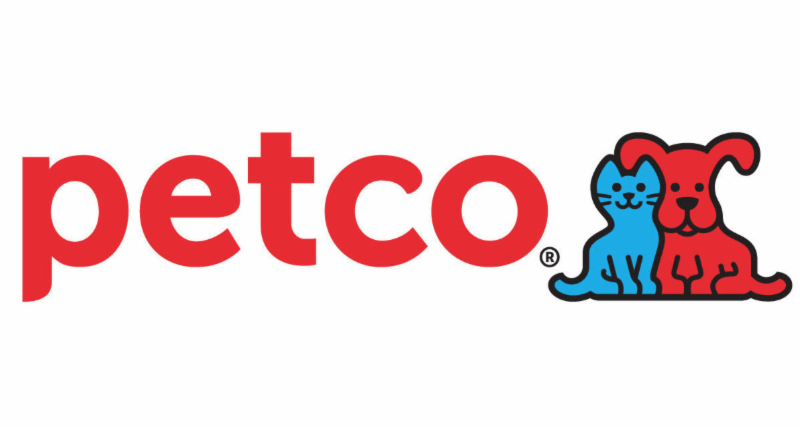 Every Saturday at Pearl City Petco and every Sunday at Waikele Petco! 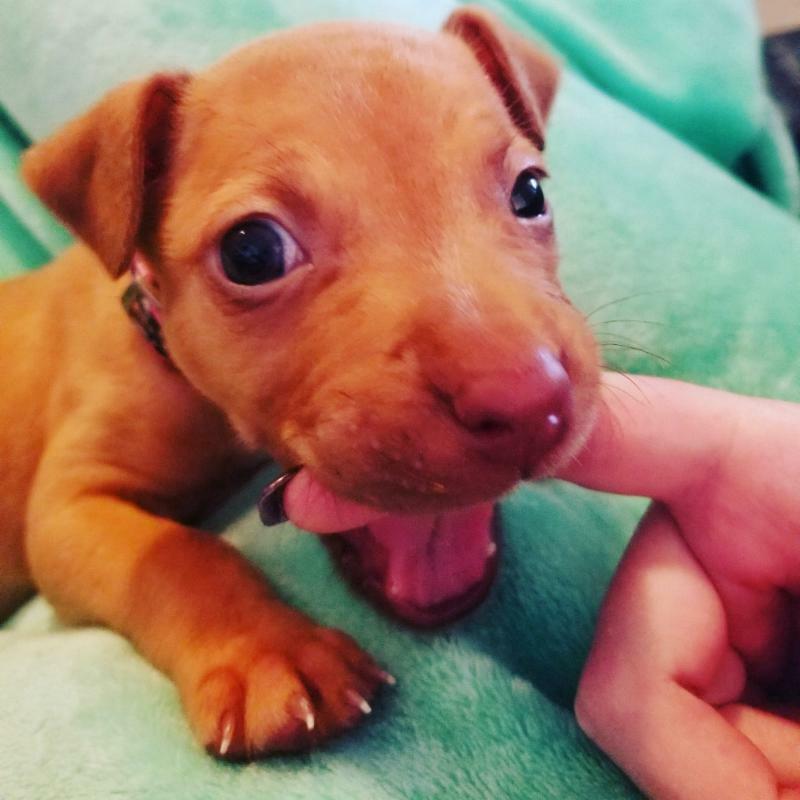 ﻿Join us for ongoing adoption events! 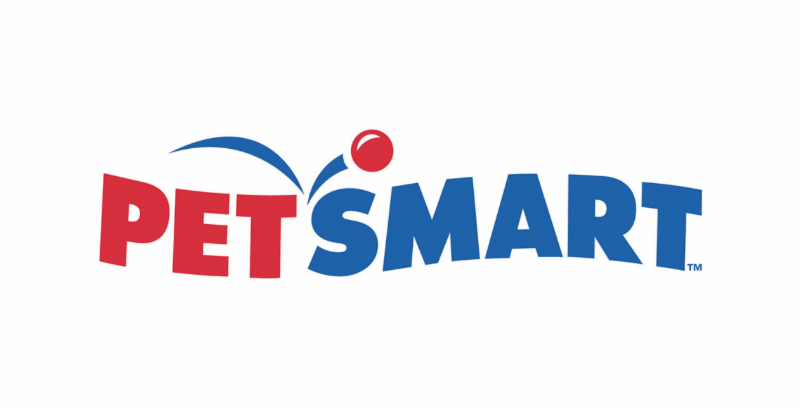 Every Other Saturday at Mililani Petsmart! 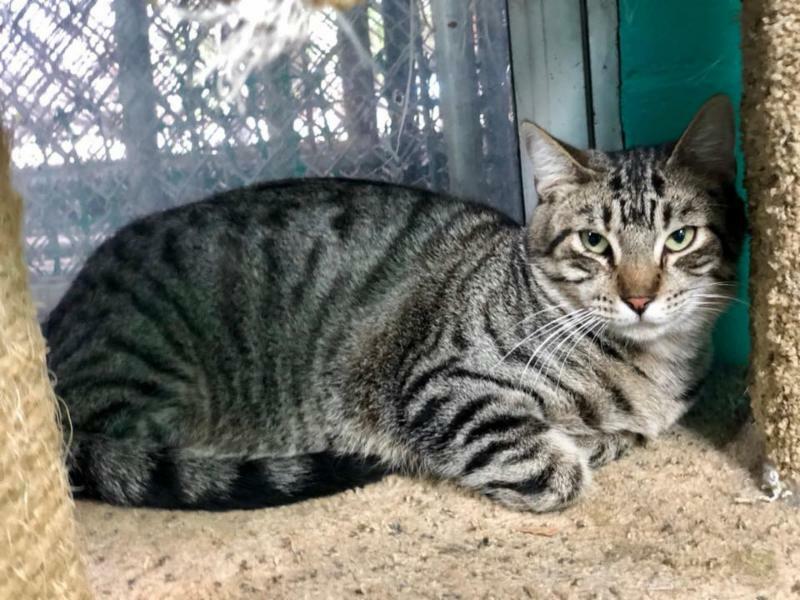 Community Cats? Check It Out!